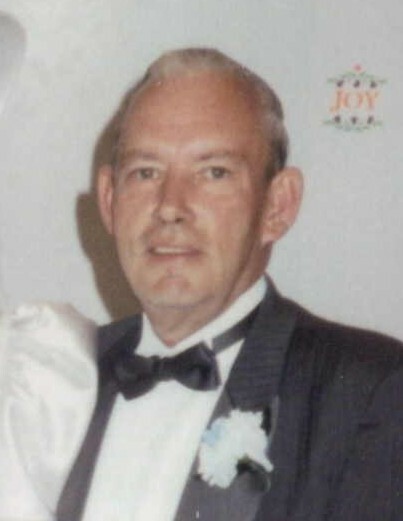 Billy Ray Jeffers, age 80, of Sunbright passed away Thursday January 31, 2019 at Huntsville Manor. Bill was born August 26, 1938 in Devonia, TN to parents Harris and Maggie (Patterson) Jeffers. 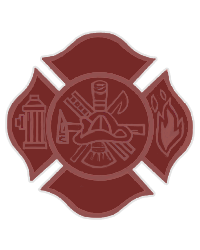 He was a founding member of the Sunbright Area Volunteer Fire Department and served there for 25 years. He is preceded in death by his parents; sister Imogene Walko, twin sister Bessie Jeffers, brother Walter Jeffers, daughter Brenda Lou Jeffers, and grandson Nathan Thomas Perkins. He is survived by his wife Peggy, daughters Mary Lou (Larry) Perkins, Linda Jeffers, Kathy Colby, Carla Stawiarski, Debbie Griffith, Kim (Butch) Burrell, son William Jeffers, 16 grandchildren and 23 great grandchildren. A special thanks to the staff at Huntsville Manor and The University of Tennessee Hospice. The family will receive friends Tuesday Feb. 5th from 5:00-7:00 p.m. at Schubert Funeral Home in Sunbright. The funeral will follow at 7:00 with Bro. Russel Jones officiating. Graveside service will be Wednesday Feb. 6th at 11:00 a.m. at the Sunbright Cemetery.